What did it mean to the people involved/to us? How did our project do? What could we or other stakeholders in the process do better/differently? What aspects of our work or group experience should be shared? This presentation sets out some basic tools and methods for evaluation including case studies and the key features of using a visual matrix process to evaluate your resources. 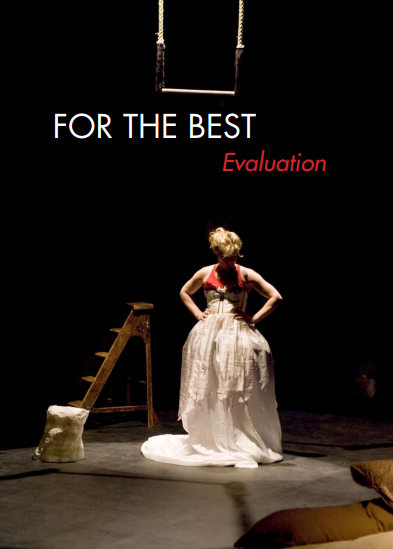 Caption: Evaluation report of the project For the Best a collaboration with the Unicorn Theatre, conceived by Mark Storor, produced by Anna Ledgard inassociation with Artsadmin. Report written by Susanna Steele. 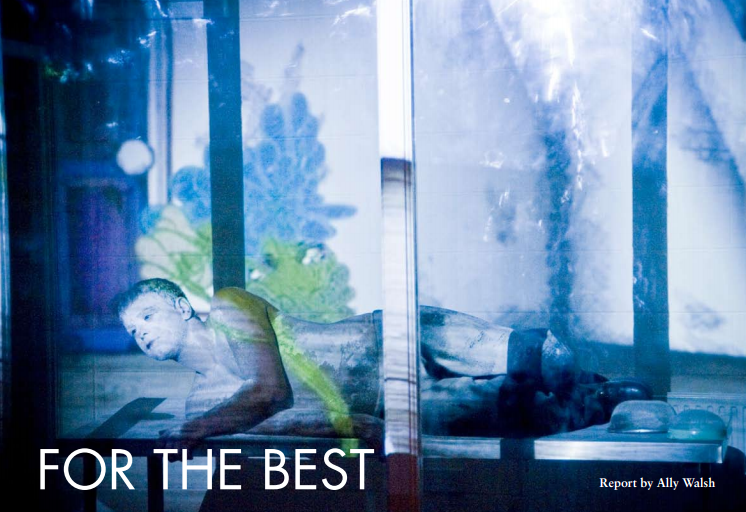 Caption: Evaluation report of the project For the Best a collaboration with the Unicorn Theatre, conceived by Mark Storor, produced by Anna Ledgard inassociation with Artsadmin. Report written by Ally Walsh.